It's finally the end of the week! I don't know about you but that makes me so happy for many reasons. However, I am not excited about the weather forecast for my neck of the woods...we're supposed to see temps in the low 80's this weekend. Um, no thank you! I live in southcentral Alaska for a reason, and it's not to melt in the heat LOL I just may hide in the house and stamp all weekend if the temps do pan out like the forecasters say they will. 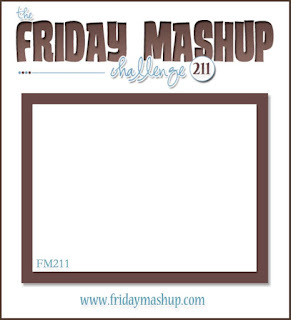 This week at The Friday Mashup Holly is our hostess and she has a nice simple sketch for us plus she'd like to see watercoloring on our project. 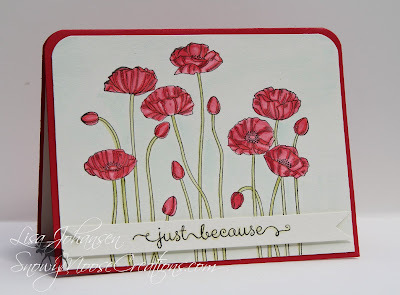 I used the Pleasant Poppies stamp, this is always one of my favorite images to watercolor. I used my Aquapainters and Real Red and Old Olive ink to color in the flowers. I decided to give the card a bit of a softer look by rounding the top corners and then I stamped the sentiment on a strip of watercolor paper, watercolored over it with Old Olive and then cut it into a banner and popped it up over the poppies. It's hard to see in the photos but I used a red Wink of Stella pen along the lines of the flowers for a little extra pop. Create a project with the "sketch"
Create a project using "Watercoloring"
This is beautiful....great job with your water coloring! So glad I decided to keep this stamp. 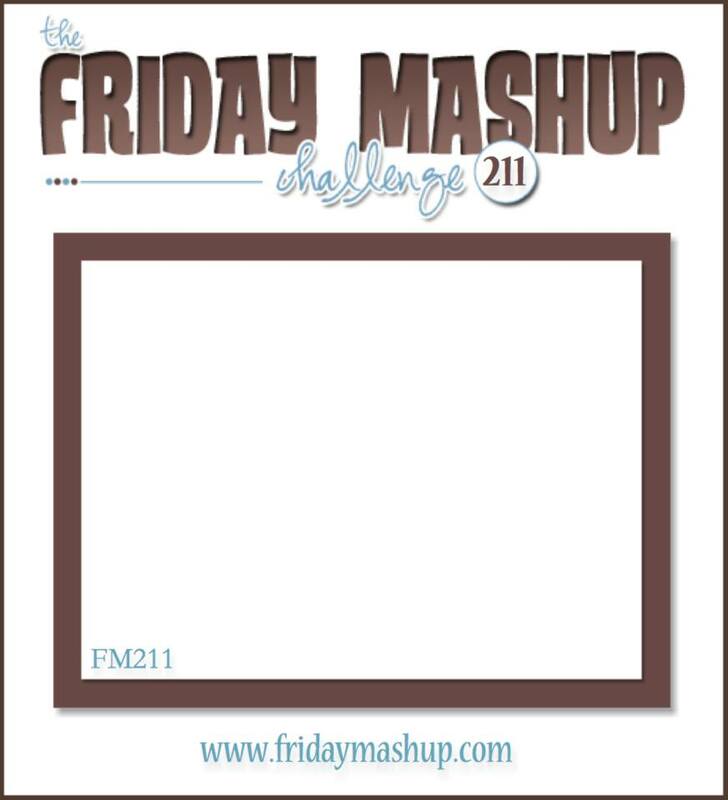 Great team challenge card!